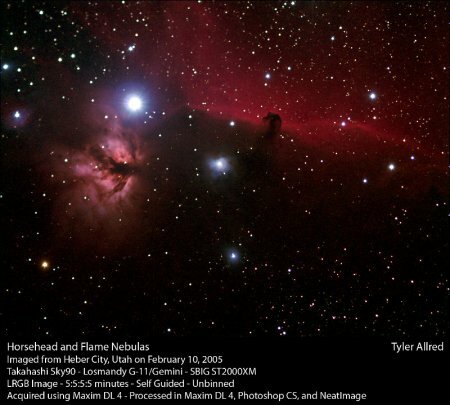 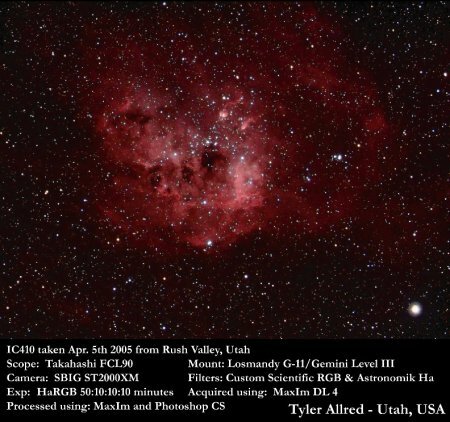 Click here to submit your astrophotos. Remember to include a brief description with each picture. 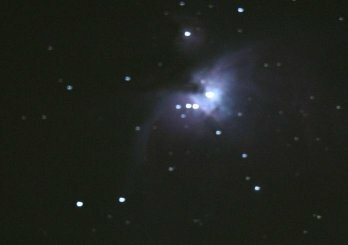 Shot of M42 in Orion using a Meade SN-8 Telescope. 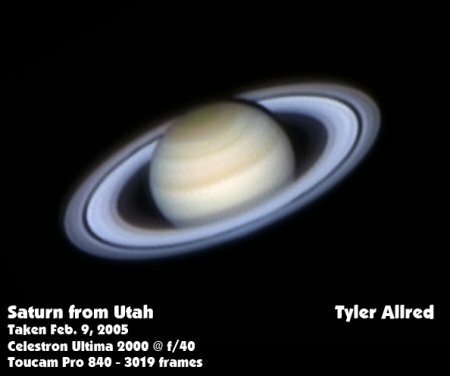 using the T-Adapter that came with the scope. 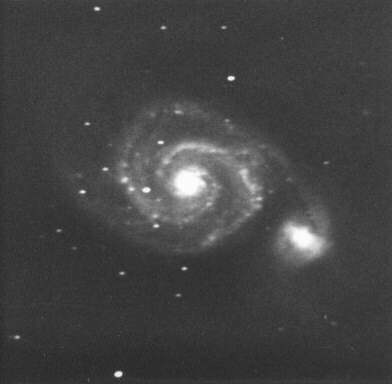 90-minute exposure on Kodak 2415 film taken 3/22/93. 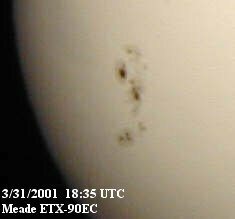 picture of the sun spot cluster responsible for the show. 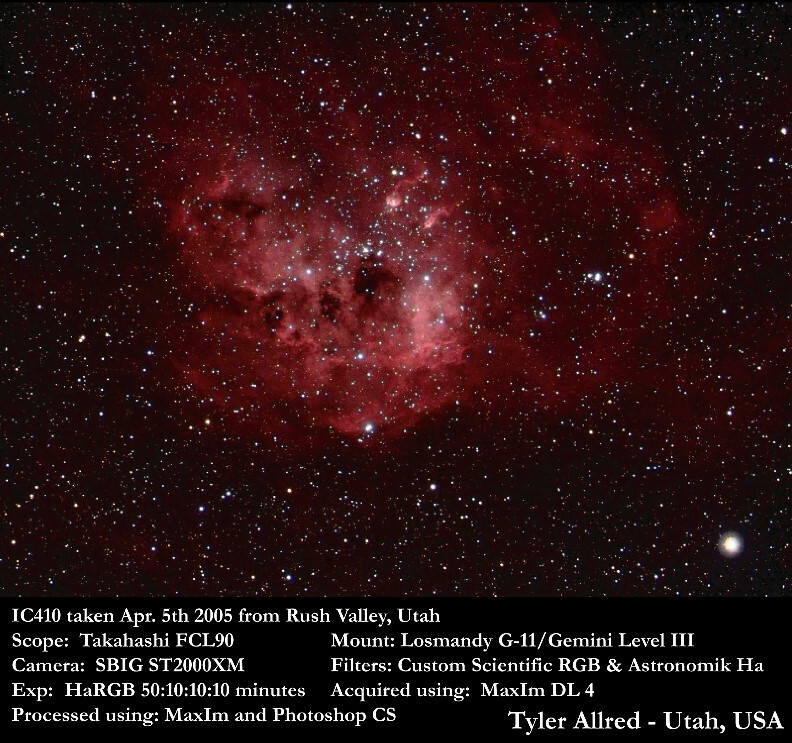 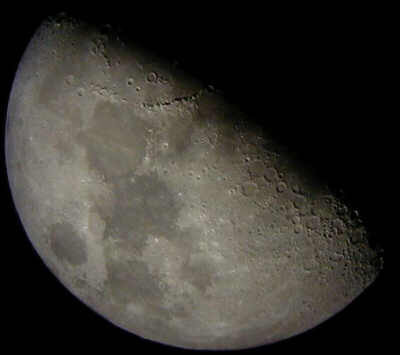 This picture was taken with a Meade ETX-90 telescope.